The TTC previously announced full support for Apple Pay will be available by the end of 2017, as upgraded PRESTO fare readers are implemented. At the time, the TTC also noted in December token and pass purchases within subway stations will start accepting contactless payments, which is why Apple Pay works as seen above. 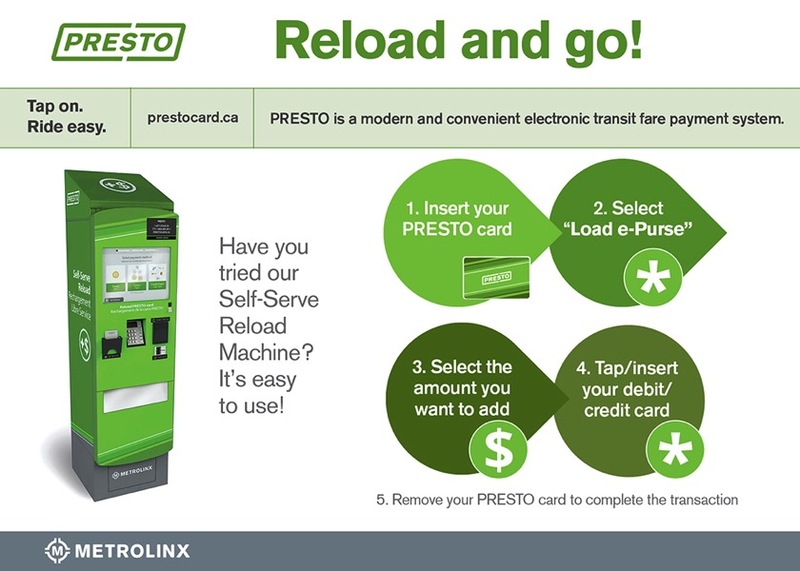 Let us know if you’re going to try Apple Pay for your PRESTO card at self-serve stations. 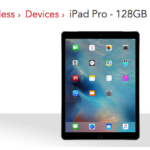 Currently, only American Express cardholders can use Apple Pay in Canada.